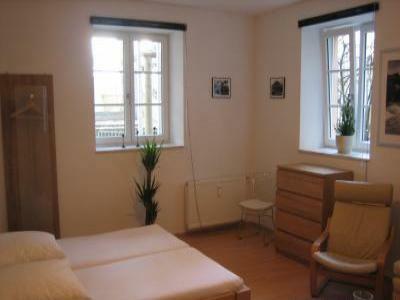 Are you looking for a cosy flat in Munich for your holidays? 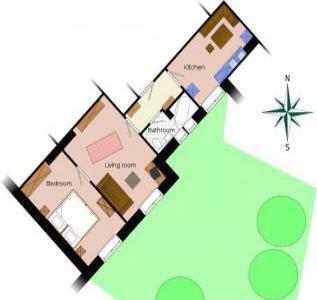 3 nice rooms in an international house with 2 lovely dogs. Feel home and relax. 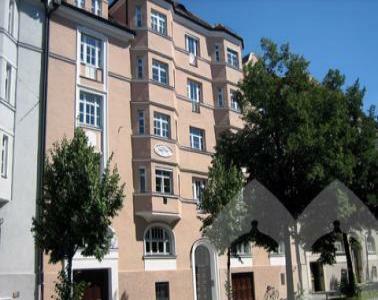 Elegant refurbished apartments in a freshly renovated historical builduing. Modern refurbished apartments in a freshly renovated historical builduing.